Students conduct historical research on a topic of their choice and present their research at local and school programs. Top entries from these levels are then invited to the state/affiliate level contests. The top two entries in every category at the state/affiliate level are then invited to the National Contest. Conduct research on any topic related to history and present it to panels of judges who will evaluate the research on a number of criteria related to the quality of research. Each year NHD selects a theme for the contest. Although students may select a topic on any aspect of local, regional, national, or world history, the project’s research and conclusions must relate clearly to the annual theme. 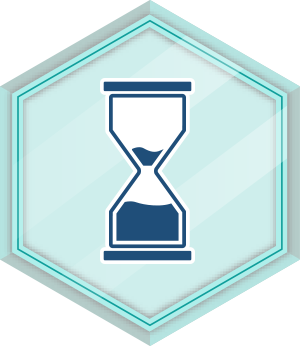 This award counts toward these ICS Academic Badges. Click on a badge for further info. This badge demonstrates expertise in conducting a logical analysis of situations around us and creating innovative solutions to complex problems. 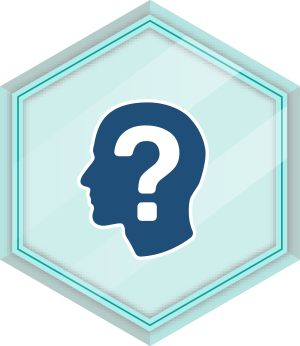 This badge demonstrates expertise in general knowledge in history of all locations across the globe. Managing Organization: National History Day Inc. This competition is open to students in Middle School, High School.